Will Moore is a freelance writer based in the UK - He specializes in consumer technology and is a long time Apple fan. As well as cultofmac.com, Will also writes for a number of popular european tech sites such as techradar.com, electricpig.co.uk, The Gadget Show and more. He is married and lives in Maidstone UK, with his wife, Lydia. A keen amateur photographer and videographer, Will can often be found around the UK coastline documenting one of his loves - the sea and UK surf scene. 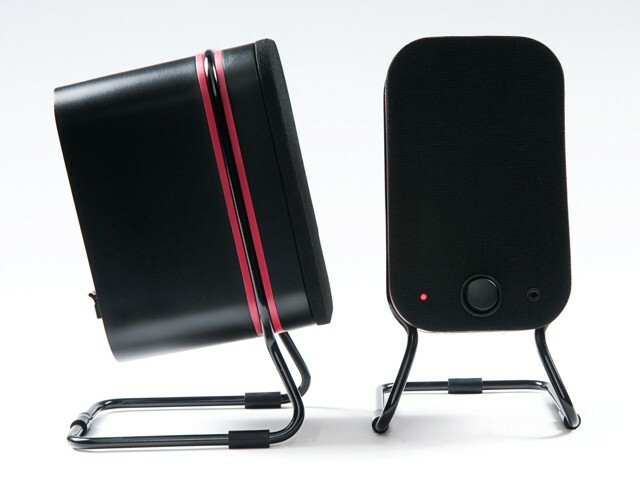 Audyssey, the high-end audio technology specialists, have just introduced their latest consumer product, the Lower East Side Media Speakers. We raved over the SOM audio dock that the company released earlier this year and it will be interesting to see if they can achieve the levels of quality we now come to expect from Audyssey. 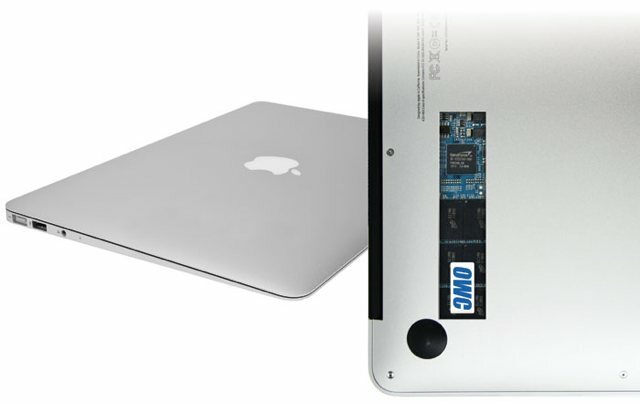 When I first got my Macbook Air, I fell in love with its diminutive profile, speedy boot times and incredible portability, but after living with it for a few months, one thing became glaringly apparent – 128GB was simply not enough room. Having convinced myself it would be at the time or purchase – I have recently found myself umbilically attached to a 500GB USB hard drive for music and photos. Now, 6 months in, I was faced with two choices – stick the current MBA on eBay and stump up the extra cash for a larger capacity Air – or invest in a 3rd party storage solution. The first option is just stupid, so an upgrade was on the cards. With Sonos announcing only yesterday that Airplay support was coming to the Sonos range, as well as updating their iPhone and iPad apps – we thought it was about time we took the Sonos for a spin. 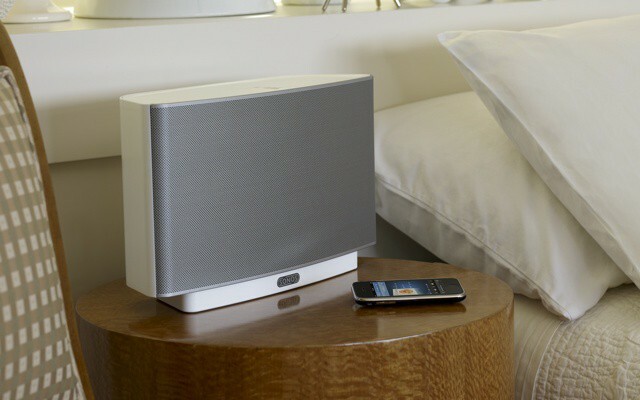 Let me start this by saying the Sonos multi-room system is the best solution available for getting multiple sources of music playing throughout your home – period. It’s not necessarily the cheapest, but it is without doubt the most complete solution you will find – and we love it! Audyssey have already built a strong reputation in the field of high-end audio calibration. This is their first self released product. 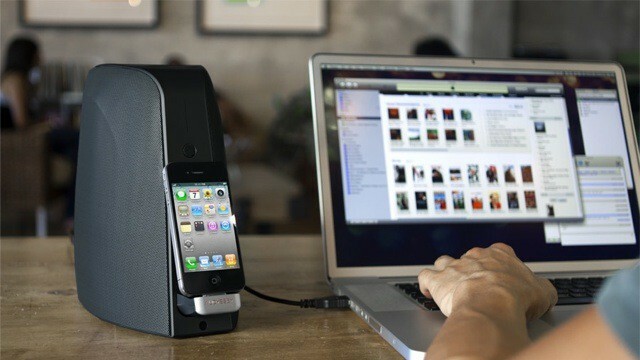 In a world of crappy plastic housings and terrible sound quality, finding a good quality iPhone/iPod dock is a rare occurrence. Audyssey’s South of the Market dock is a breath of fresh air in this over saturated, low quality arena. Though not perfect, this dock is hands down the best I have reviewed and outdoes similar offerings on both build quality and sound by far. Read on to find out why. You may remember seeing the iGlo LED set from my review a couple of weeks ago. Bruce Seymour, one of MEA’s directors has posted a video showing us how to use the lighting set on your Christmas tree. It’s a fun video and well worth checking out! With the holidays now only days away, we are all starting to think about the true meaning of the holidays – food and drink, and copious amounts of the stuff! Whether you are in charge of the full roast on Christmas day, or just the cranberries, having a helping hand is always appreciated. Being the lovely people we are, we have put together a list of the best apps and accessories for both iPhone and iPad that can help your holiday season be as full flavoured and stress free as possible! With Christmas just around the corner, most of us are setting up our homes ready for the festive season. 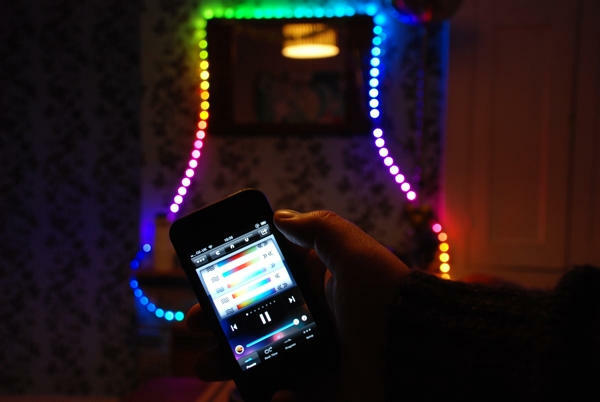 If you are looking to add some geekery to your festive decorations this year, MEA Mobile’s latest product, the iGlo iPhone controlled LED set could be just what you are after. 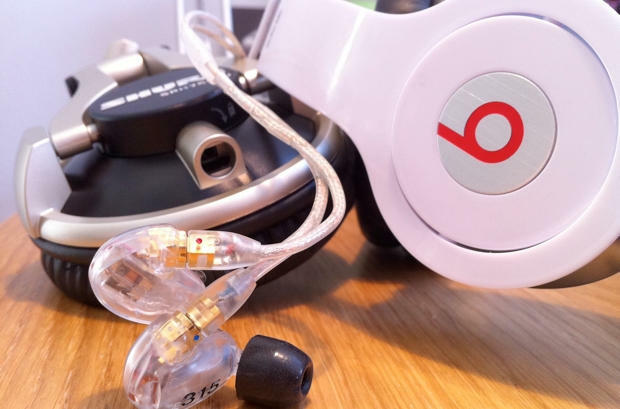 Finding a decent set of headphones or earbuds that doesn’t cost the earth has always been a challenge. You either have to sacrifice on quality to fit your budget, or re-mortgage your house to find that ‘perfect’ sound. With a maximum budget of $300, I set out to see how much sound you can get for your money at this mid- to high-level. The Wallee is both a hard case for iPad as well as a simple and efficient wall mounting solution. 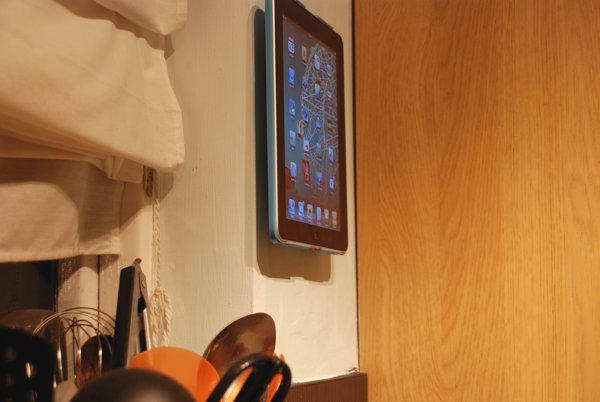 It allows you to use your iPad throughout your home. It’s one of the best solutions out there, and delivers both on style and functionality. The Wallee is a gadget that is so well-engineered that I often forget about it. It has just blended its way into my everyday life – just like the iPad itself.